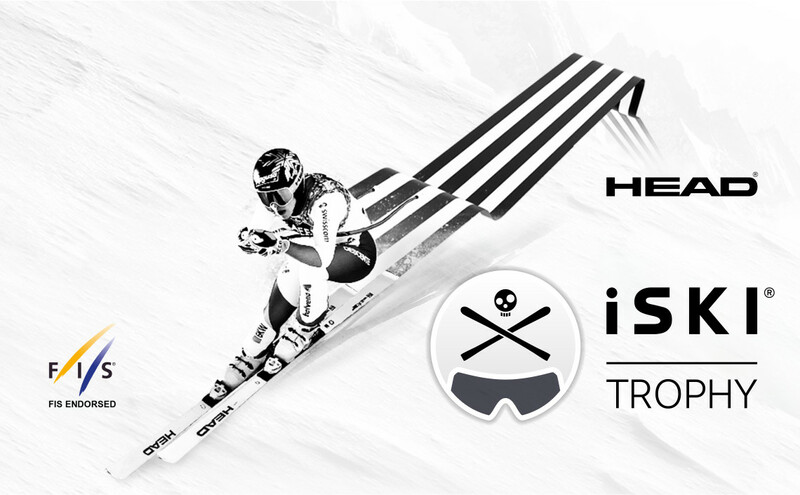 Join the HEAD iSKI Trophy, the biggest skiing competition in the world and compete against global skiers in a virtual race with no starting lines. Compare yourself with the iSKI Community and be the best on the mountain. Push your limits to stay at the top of the ranking and gather PINS to win awesome prizes from our sponsors! 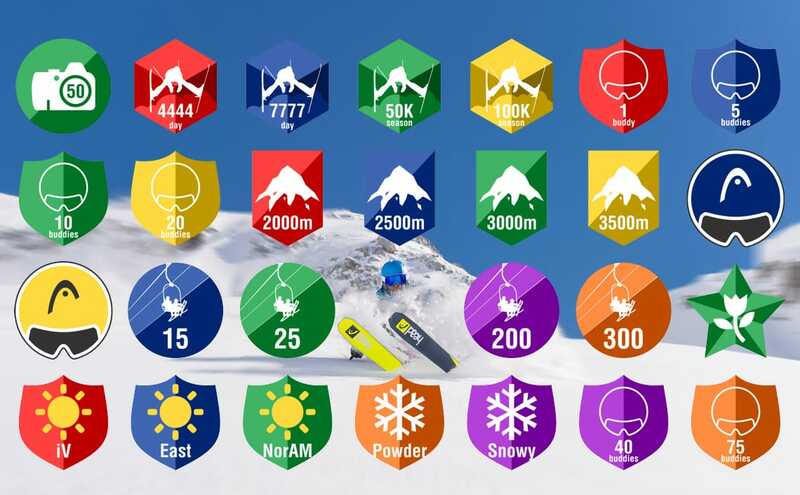 Throughout the last winter season, more than 100,000 powder lovers joined the ranking, gathered PINS and unlocked vouchers! 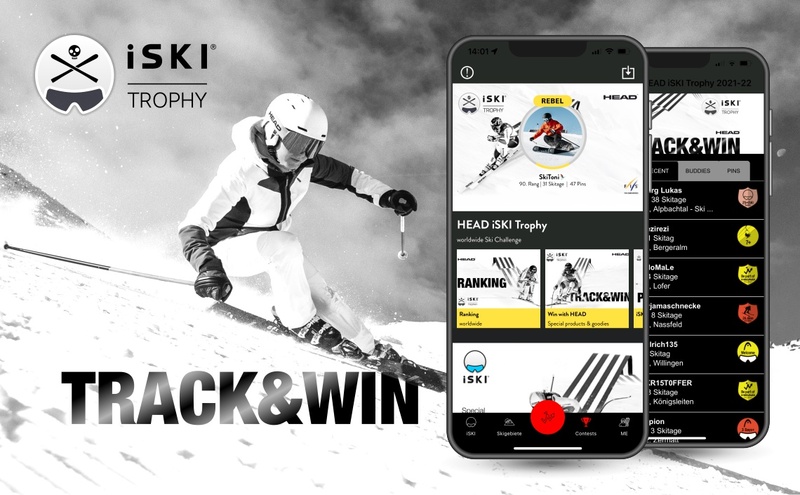 The HEAD iSKI Trophy promises to be the most exciting and fun skiing experience you can have this winter - with awesome prizes to reward your activity on the slopes! The Trophy starts the 1st of November and will last the whole winter season (until 1st May). Every registered iSKI user can take part and start collecting PINS to enter the ranking. During the term, great prizes will be raffled among all pin collectors. Therefore, the more pins you collect, the greater the chance to win. 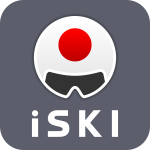 Skiers and snowboarders can take part in the competition with their iSKI app, from any resorts of the iSKI World. How can I collect Pins? Go to the slope, activate your tracking and start completing the challenges while skiing! Your data will be collected via GPS. At the end of your ski day, simply send this data with one click "End and send". 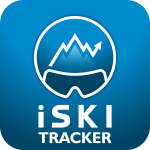 Your data will be automatically integrated in your ski-diary and your ranking will be updated. You will receive PINS according to your sent data. No internet connection on the mountain? No problem. The tracking also works offline. As soon as you have a connection again (WIFI) you can send your track to the evaluation. To be able to collect pins, the iSKI apps needs to know your current location. Therefore the GPS has to be activated. Since it is more fun to ski with friends, invite them to join you on the slopes and complete the challenges together! Select the iSKI app of your country and start riding! Once acquired, some PINS offer instant discount or voucher to be redeemed in the Web-shop of our sponsors. You can recover them in the section "My achievements" of your iSKI app. The other prizes will be raffled every month among the bests participants and those who reached the applicable PINS. The final Raffle will be hold in May. No cash disbursement and/or prize substitution is possible. The participants agree to possible changes of the iSKI Trophy as well as to the conditions of participation. There is no right of appeal. Generally speaking, the challenge winner is notified by email. In the event that the winner has not replied within 20 days to the email notifying him that he is the winner, the next-best user shall be declared the winner and claims of the first winner shall be invalid. Please note: Apple Inc. is neither sponsor of pins, prizes or challenges nor responsible for its offers and implementation. intermaps AG and its cooperating partners are responsible for sponsoring of prizes and the implementation of challenges. The Tracking feature (GPS) may decrease battery power. Starting 1.12.2018. This year participate in the worldwide iSKI Trophy. All skiers in Japan can compete together in the local and international iSKI Trophy.